For the second of our interviews with our trusted LGBT locals, we chatted with Nicky and Lisa. 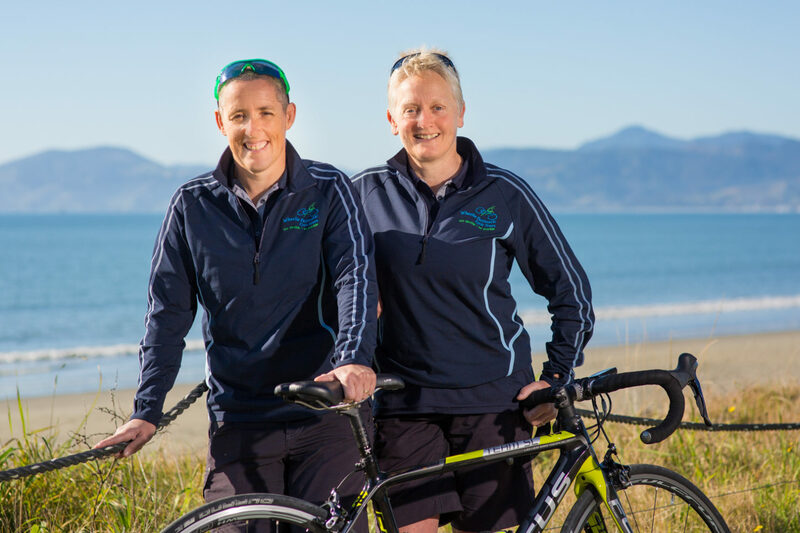 These Irish gals found LGBTQ friendly paradise in New Zealand, have made it their home, started their own cycle tour business, and become Kiwis! How did you end up in New Zealand? Nicky and I first set foot on the land of the Long White Cloud in December 2009. We were in New Zealand to have a holiday of a lifetime. We did some extensive research into what we wanted to do once we got here but hadn’t thought about whether or not it was a country where LGBTQ travellers would be welcomed or shunned. To be honest we were just prepared to roll with whatever attitude was put forward, after all we were living in Northern Ireland at the time, a country that was and still isn’t LGBTQ friendly in many ways. The first stop on our holiday was a sailing trip at the Bay of Islands. We met the couple of guys who were running the trip and to our delight we realised that they weren’t just business partners but life partners as well. So just by sheer luck the first Kiwis we met were gay! This really set up the rest of our holiday. Our next stop was back to Auckland to a B&B in Ponsonby. We were greeted by our host who, without any questions to us, said that he had a great film for us to watch about New Zealand’s first transgender Member of Parliament. Immediately this easy attitude towards LGBTQ issues put us at ease in this fabulous country. Upon our return to Northern Ireland, we both realised that New Zealand felt more like home than Northern Ireland did. It was hardly surprising that very quickly we made the biggest decision of our lives. We decided to emigrate to New Zealand. A year later we had our visas, sold our house, packed up our belongings and placed them in the shipping container. Flights were booked, and we and the cat returned to New Zealand as residents. Where are you living now and is it LGBTQ friendly? We settled in the top of South Island in a small village called Mapua, about 30 mins drive out of Nelson. We bought a house out in the rural area just outside the village itself. As we started to settle into our new surroundings and life, it quickly became apparent that we were not the only lesbians in the village. In fact, we were not the only lesbians on our road! There were at least 2 LGBTQ couples within 4km stretch of road. The more we became integrated into our local society the more LGBTQ couples we met. Mapua has a population of around 3,000 and with the amount LGBTQ families in the area we could probably run our own Pride March. As Mapua/Nelson region has so many out-LGBTQ families it has never been an issue for us to live in any way that is not honest. We live our lives quite openly and are fully accepted as a couple both in social circles and business. 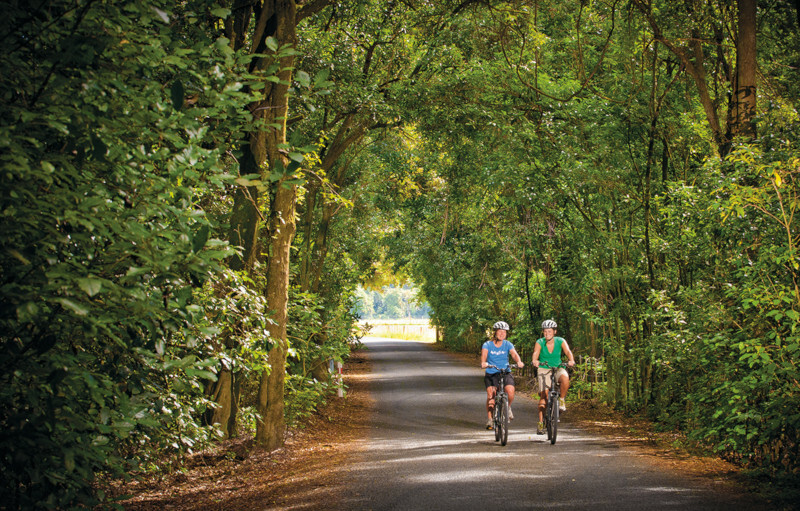 Tell us about your cycle tour business. Cycling is a passion of ours and our region lends itself so well to be explored by bike so in 2011 we set up our cycle tour business, Wheelie Fantastic. One of our first group bookings that year was from a company in America that caters for gay men. They booked a group of 14 with us and have been returning each year since. Many of them talk to us about how refreshing it is to be in a country where sexuality is not an issue. 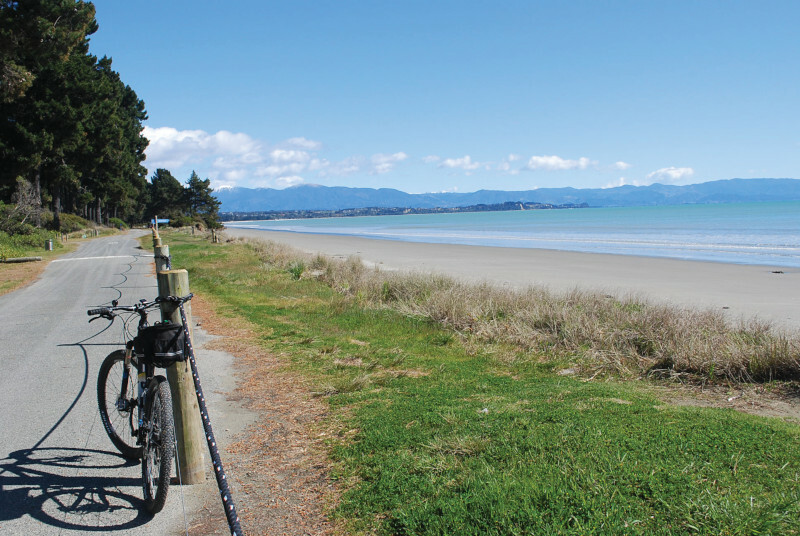 Our local knowledge allows us to create a wide range of cycling experiences in the Nelson Tasman area. We create rides to suit your budget, length of time you have, and your riding ability, from trail riders to road bike enthusiasts. 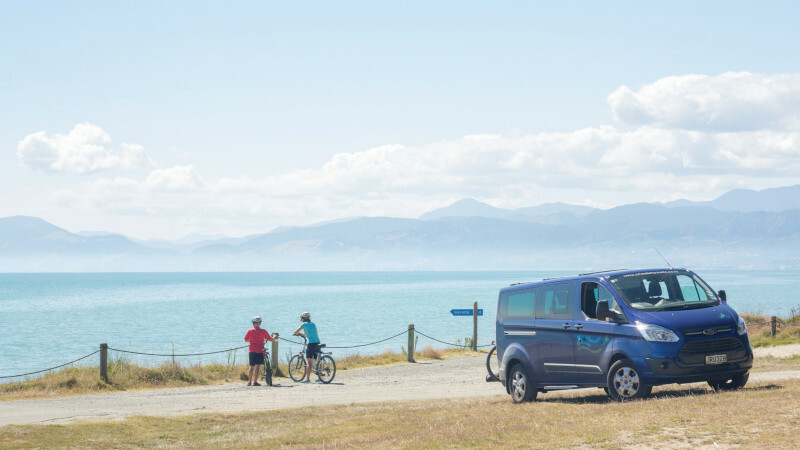 Tours can be self-guided, guided and/or vehicle supported. Most importantly, we help you discover the hidden gems of our area. What would you tell LGBTQ travellers considering New Zealand? We believe you will be welcomed into Aotearoa with a genuine warm reception no matter where you are from and secondly you will be treated with respect and equality regardless of your sexuality. Nicky and I have travelled to other parts of the world where we have felt it to be impossible to act as anything but friends. But here in New Zealand we are proud to live our life as we are and never hide our sexuality. In New Zealand, we have found a truly liberal minded country and we are now proudly Kiwis. We are proud to be lesbian Kiwis. Just make sure you are an All Blacks supporter (That’s our national rugby team). That’s all Kiwis really want to know about you. Whether you’re LGBTQ or not they don’t care, but just shout loudly for the ALL Blacks. Nicky and Lisa take care of every last detail to create the perfect ride for you and their outstanding level of service is second to none! 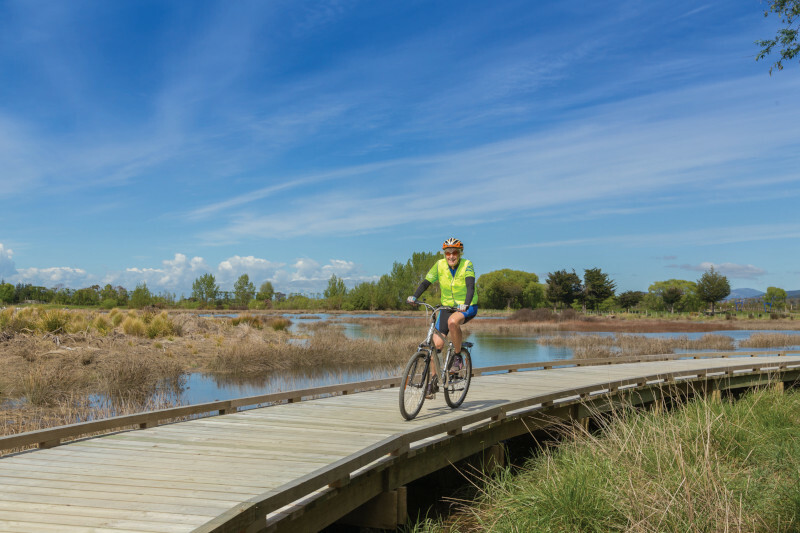 Join us on our South Island Sojourn in March 2018 to meet Nicky and Lisa and ride the gorgeous Mapua region with them. You won’t regret it!